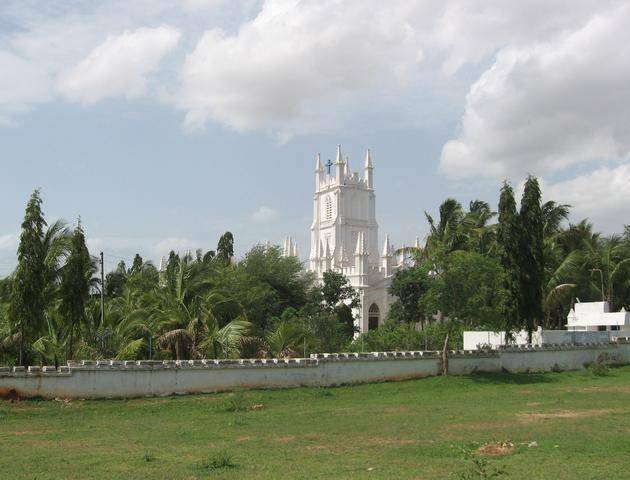 Personally funded Queen Victoria in 1847 on land donated by Nizam of Hyderabad. In 1983 Queen Elizabeth II visited the church and celebrated her 36th wedding anniversary here. Most of the tablets on the walls commemorate the deaths of British Army officers. The pews and materials used to construct the church give it the feel and appearance of a typical CofE church.